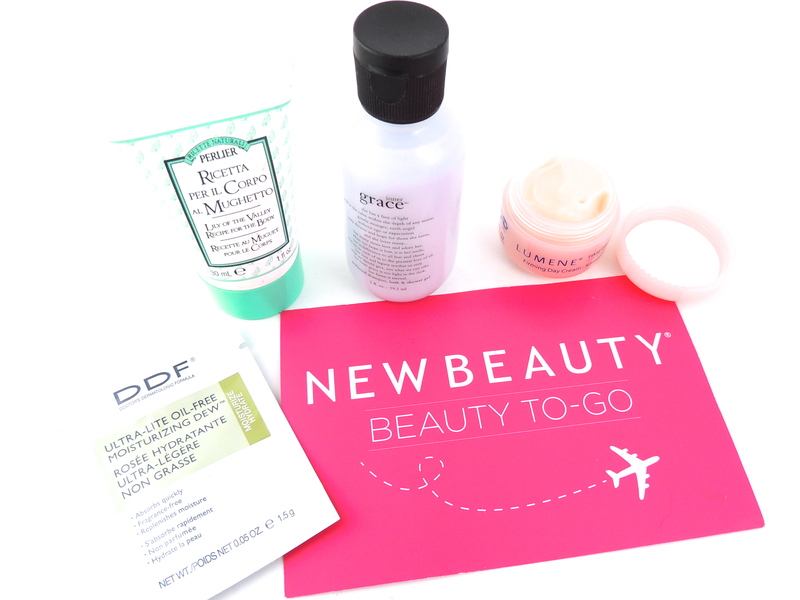 NEWBEAUTY TestTube January 14 - Give Me Gorgeous! My NewBeauty TestTube came a couple weeks ago! A new one is sent six times a year at a cost of $29.95 plus shipping. 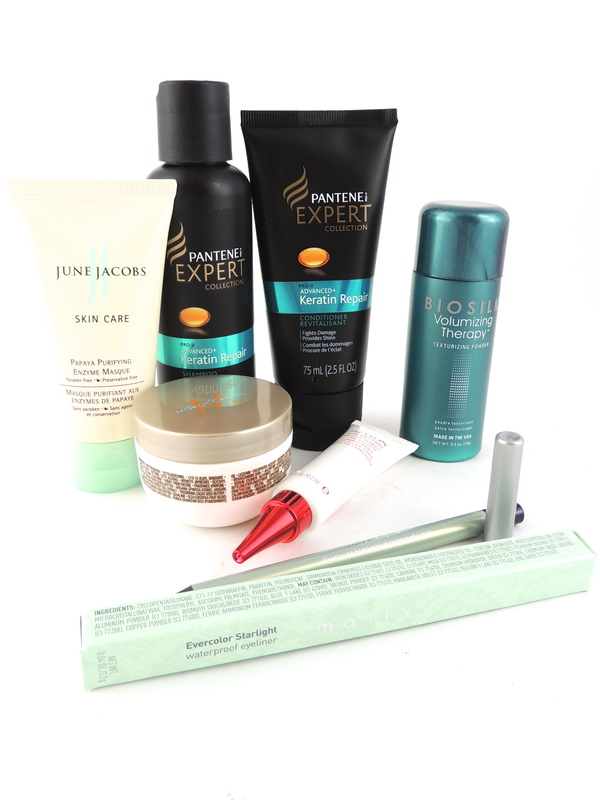 I’m still in the process of sampling these products, however have tried many. I the ones that I am liking best are the eyeliner (which is a deep blue), the day cream and the body butter. The Lily of the Valley product smells pretty pungently – you will really have to like the scent to use it as a moisturizer. Revlon’s wrinkle filler doesn’t have any restorative or skin healing ingredients – it is simply a filler that can be worn alone or under makeup. Hair texturizing powder is a product I had never used, and although it does seem to help give hair back some body by soaking up excess oils, it feels a bit heavy so I would probably use it sparingly. The candle smells great! and I will burn it on occasion in the living room or dining room.